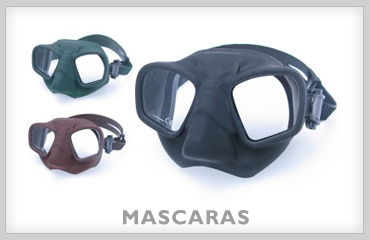 This shorty is perfect for all warm water activities including snorkeling. 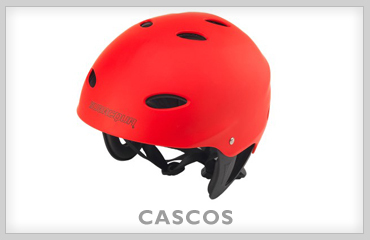 The new cut ensures great wearability and ease of movement. 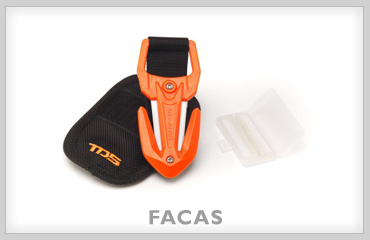 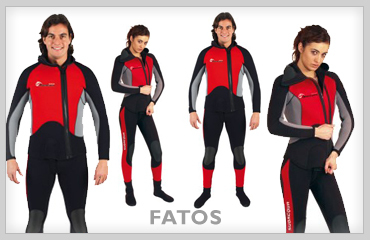 It's super comfortable and features a rear zip equipped with puller and blocking system. 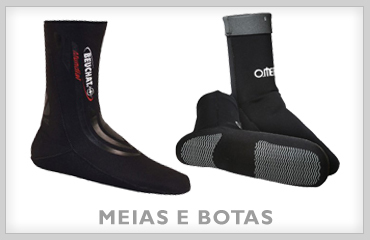 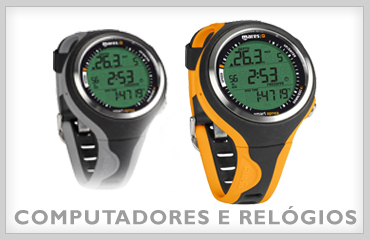 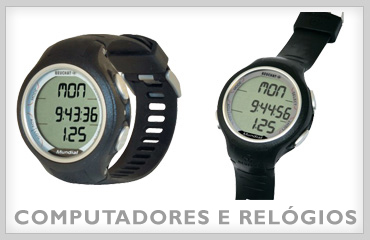 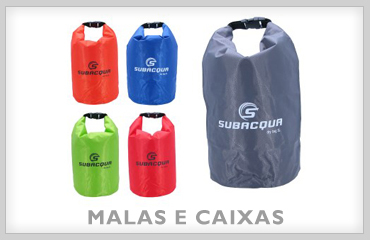 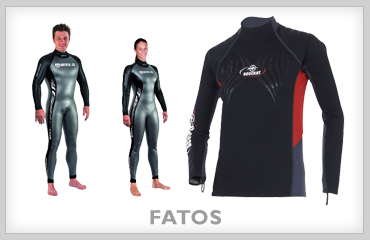 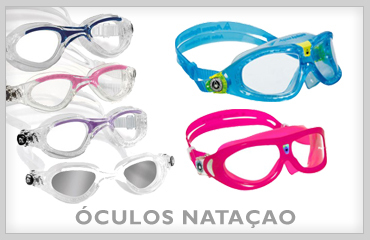 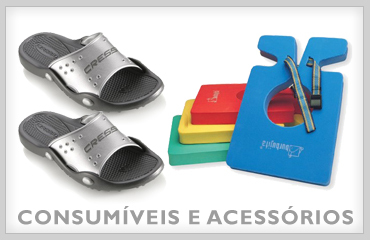 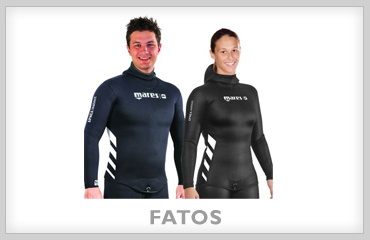 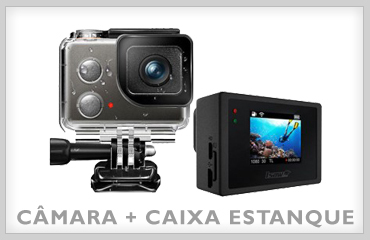 shorty mares manta 2.2 mm: Baixinho versão do Navio mares mares, 2,2 milímetros de neoprene tem as mesmas características em termos de conforto. 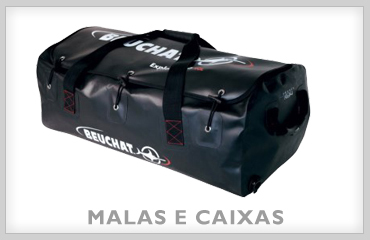 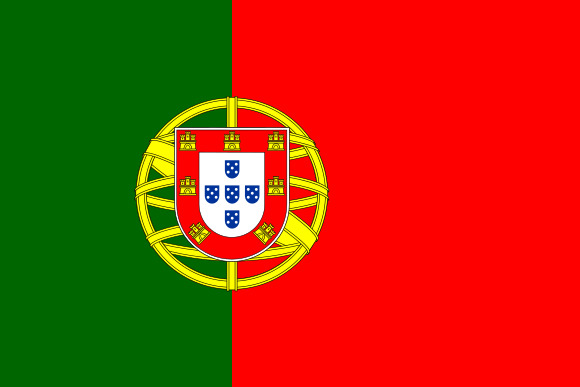 Muito prático, com um zíper na parte de trás e puxou e sistema de fechamento.